Here I try to keep everyone up to date with whats going on, what I’m up to next and add pics from my workshop, as I design and make new creations. Feel pretty excited and just a little bit nervous to be showing my work with Manchester Jewellers Network (MJN) at International Jewellery London (IJL) 1th – 4th September at Earls Court. 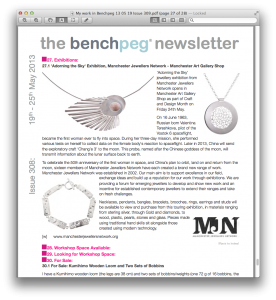 MJN are on stand C34 in the Design Section. IJL showcases all aspects of the jewellery industry and is host to the UK’s most sophisticated jewellery. 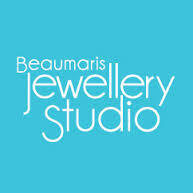 A great show to discover the latest trends, and source new and exciting products. 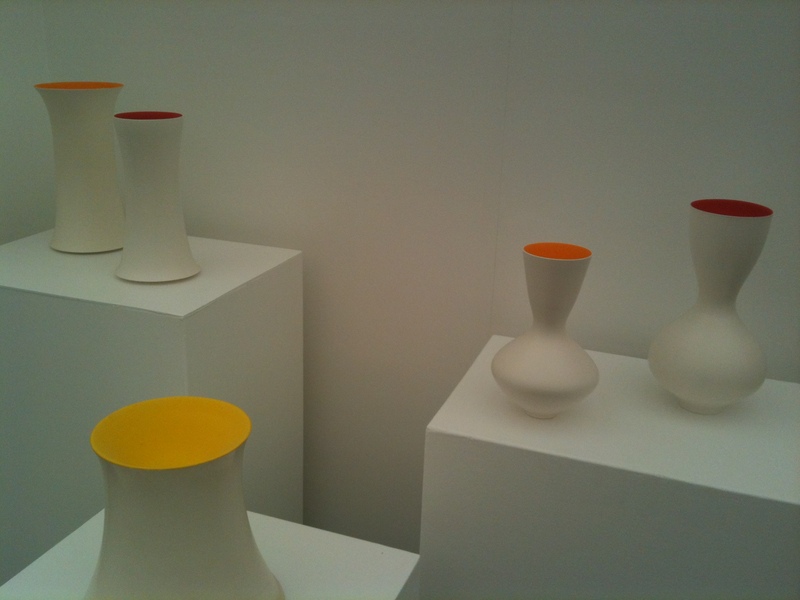 This show in comparison the Eisteddfod is very different, as it is visited mainly by trade customers buying for business rather than individuals purchasing for themselves. 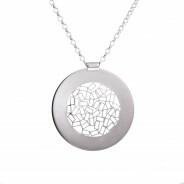 As well as offering a variety of work from jewellers in my field as a designer of handmade contemporary jewellery, there will also be the most up to date technology from leading manufacturers of high end jewellery from all over the world! 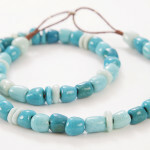 Exhibitors include the likes of Australian company Georgini who also have stores in the UK. 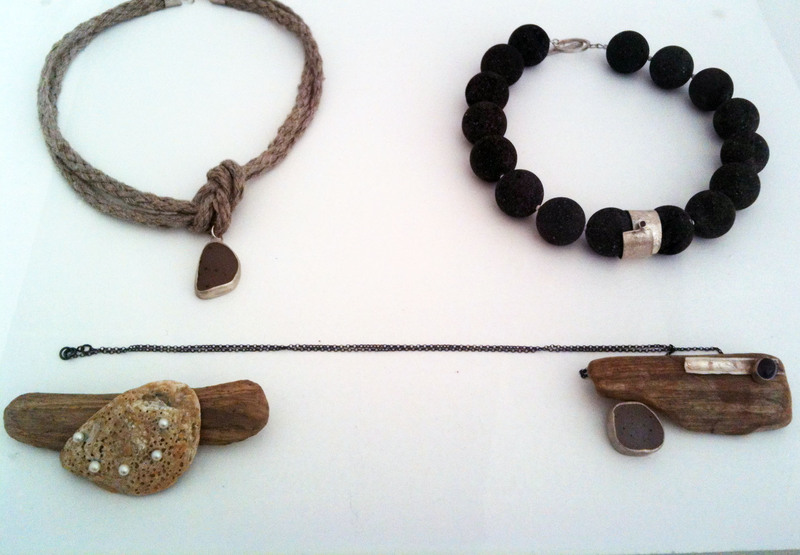 Muru who are London based, Viventy jewels and Amore if a bit of “bling” is your thing. 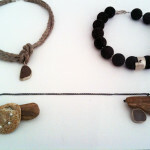 In the design section are interesting ideas from contemporary jewellers like Alexis Dove, and jaw dropping awesomeness from SHO London. I would recommend the Vanilla Ink stand, it will be brimming with new ideas, they are a very talented bunch from Scotland and defiantly ones to check out, very cool. There’s metals in all forms such as Richard Copper Company’s bronze figures, and loads more to see, but make sure you get to stand C34 in the Design Section and visit the Manchester Jewellers Network to see the brilliant talent that’s coming from “up north”. 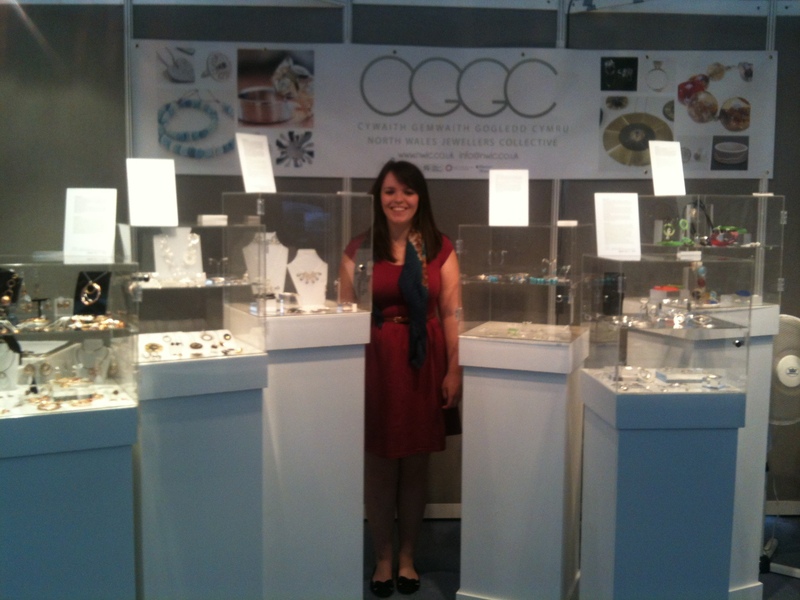 You may know that I have been exhibiting at The National Eisteddfod of Wales this week with new contemporary jewellers networking group – “CGGC” – Cywaith Gemwaith Gogledd Cymru / North Wales Jewellers Collective. I’m CGGC’s vice chair and we have been planning the exhibition since February. 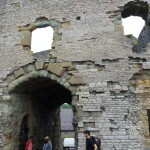 We received funding from The Arts Council of Wales to launch the group officially. 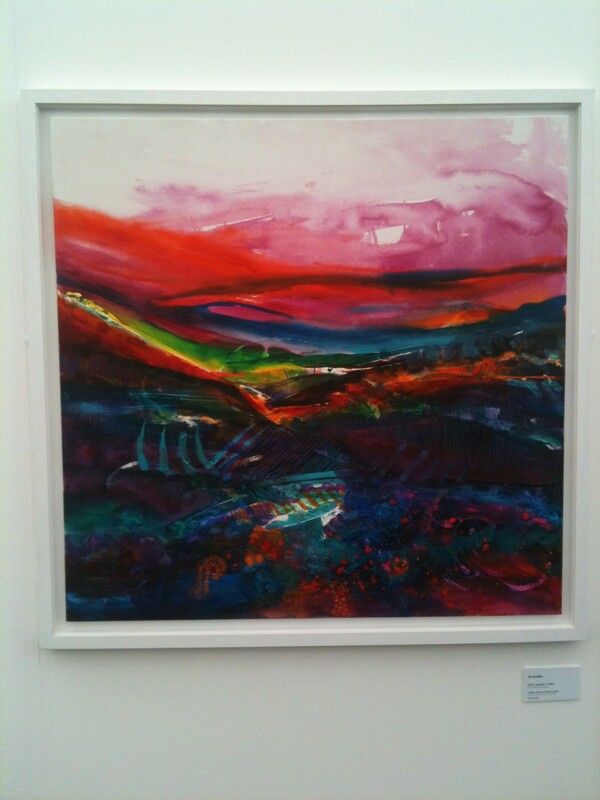 The Eisteddfod runs until Saturday 10th August in Denbigh and if you haven’t been before, I would highly recommend you go and have a look around! Being originally from North Wales, I was brought up in Llandudno. My parents are English and work in the hospitality industry. Llandudno is a traditional Victorian seaside town. 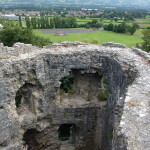 Having left Wales as a young adult to study in Manchester – I haven’t had much experience of real Welsh culture before, I have never been to an Eisteddfod and had no idea what to expect. I’ve had a great time and wanted to share some of my experiences. 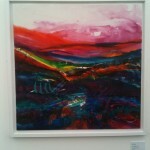 There’s tonnes of Art available to view and buy from some of the finest artists based in Wales. Lots of independent retailers from across Wales are on site with gorgeous clothes, home wares and unique gifts on offer. I was amazed at how well organised the event is, there’s everything you could need, ample seating both outside and under cover and all the mod-cons you could want, lots of choice on food and drink from Wales based businesses. Interesting artwork, usual vessels with an optical illusion. It feels like a grown up festival – they’ve done this before (only a few hundred years of development) Its excellent! The traffic was kept to minimal by a clever one way system going to and from the festival to avoid any congestion and a regular bus service ran from Denbigh town centre. The town itself has been spruced up and sprinkled with festive bunting to give a really nice carnival atmosphere. 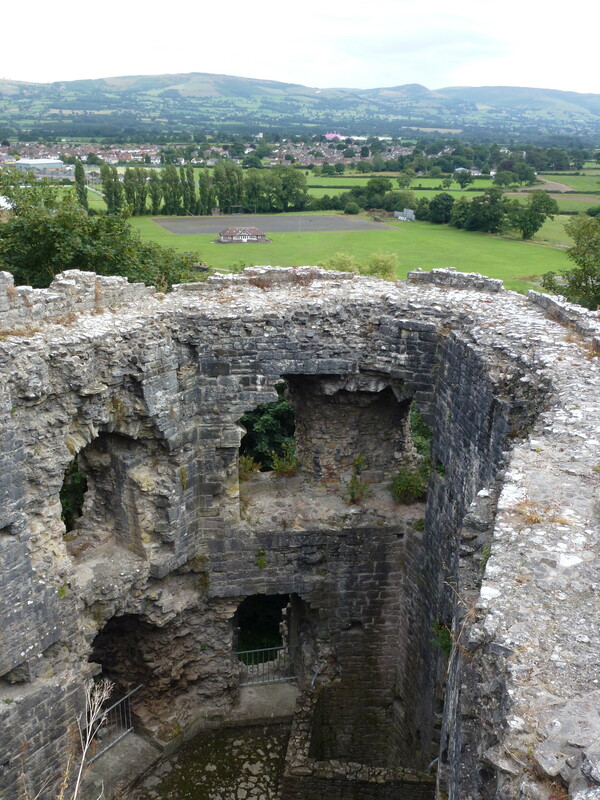 The scenery is beautiful in denbigh and the town has a great deal of history, we had a little explore around the castle and country side. 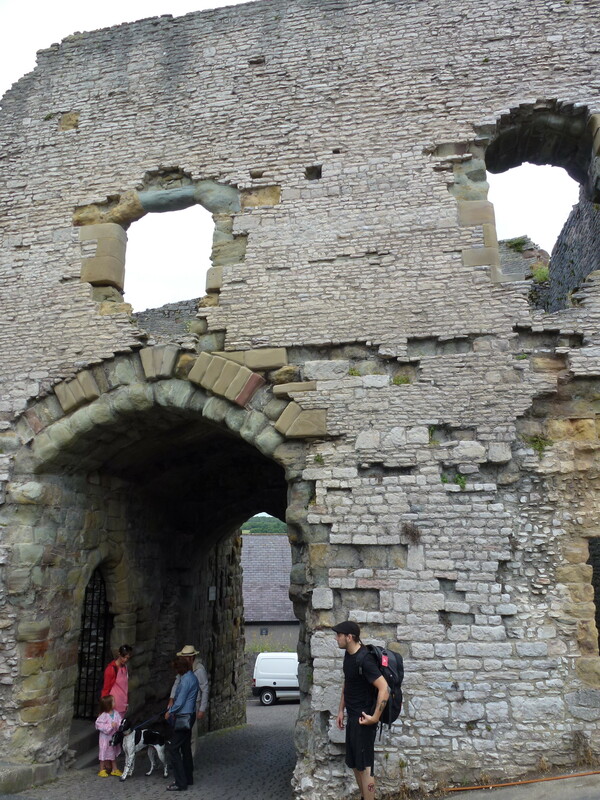 I have to admit that I was a little bit nervous about my very basic grasp of the Welsh language, I gained a G.C.S.E. in Welsh at school but that was a long time ago and unless you use a language and have the opportunity to be immersed in it, practice it… I’m sad to say i’ve forgotten a lot. I really enjoyed having a go at speaking Welsh, everyone was very patient and impressed with the effort, its been a good confidence boost and has spurred me to carry on learning – I will aim to be at a conversational level next year, rather than simple phrases, (poorly pronounced) this year! I was delighted to see such a diverse mix of people at the Eisteddfod, its about Wales today and the people who live in Wales (they arn’t all Welsh or first language Welsh speakers) there was a great mixture of people! The highlight for me was meeting Po who is originally from Bangkok, Thailand. Po lives in Cardiff and has been learning Welsh for 2 years and is very good! The modern world is a really small place and I love that, feels like people are becoming more open, genuinely interested in each others diverse cultures and accepting of one another. Having soaked it all in and thinking about why I enjoyed it so much, I realise that fundamentally there are some really important issues going on at the Eisteddfod that are very important to me. Something that struck me when visiting other countries and cultures when I was travelling was how much I enjoyed the diversity and variation of places like Thailand with such a broad colourful culture, historical and modern all at once with street food to iphones available, all mixed up together to create an exciting and vibrant atmosphere. Each place I visited was unique in its own way. In comparison to this was the clone type feel of many of the towns on the east coast of Australia, something we suffer with in the UK too. Each town felt like a copy of the one before with “MacDonalds” and “Weatherspoons” being the busiest places! ARRGGHH! What’s happening to the world? If we’re not careful soon there will only be a handful of places to choose from, most likely owned by the same conglomerate that would have the power to hold a monopoly on products and services! scary thought! Individual small businesses are so important, they feel personal and REAL, they don’t read from a script or employees handbook, they illustrate how each person has something unique and valid to contribute and that needs to be supported! I dislike large companies which tend to dominate the market with their instantly recognisable branding and huge advertising campaigns – there is no variety, no soul somehow. OK so its a bit riskier trying unknown restaurants and cafe’s for example, opposed to going for the safe option and heading for what you know, the big brands…but I like variety; call me reckless but I’ll give the little guy a go, even if it might be disappointing occasionally…the flip side is it might be fantastic! Variety is the spice of life, so they say. I believe that if we all made an effort to support our local businesses rather than the big chains, local economy would improve greatly! 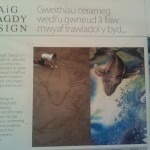 That’s what I liked so much about the Eisteddfod, it was unusual and exciting! 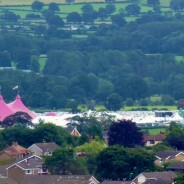 Everyone should take a holiday at home in the UK and go to The Eisteddfod one year, I’m looking forward to next year when its South Wales turn to host the event in Llanelli, Carmarthenshire. It’s been a very busy day today, getting together everything we need ready to head off to the Eisteddfod in Denbigh tomorrow to set up the CGGC stand. I will be exhibiting my “Something Old…Something New” collection, and will be on the stand Saturday the 3rd August and Tuesday the 6th August for the opportunity to come and speak to me personally about my work. 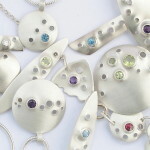 Fifteen local Jewellery Designers are set to launch their brand new network called CGGC – ‘Cywaith Gemwaith Gogledd Cymru’ (North Wales Jewellers Collective) at this year’s National Eisteddfod of Wales in Denbighshire between 2nd and 10th August with a pop-up exhibition of members work. 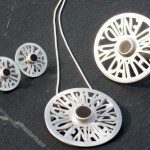 CGGC is a brand new professional members group for contemporary jewellery designer-makers who are based in North Wales. The collective will aim to promote local contemporary jewellery through hosting exhibitions and events, as well as collaborating with other jewellery networks in South Wales, Manchester and further afield on bigger projects. 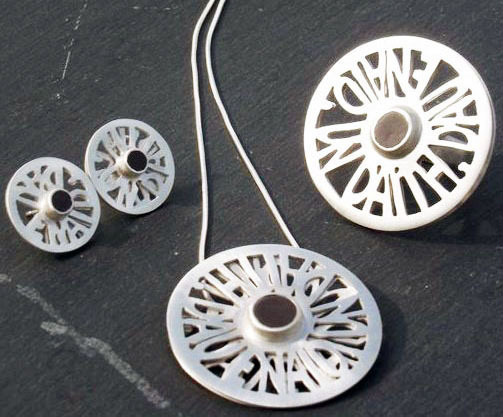 “Contemporary jewellery has had a resurgence in North Wales in the last few years with many graduates in the field opting to come back and run their businesses locally instead of further afield. 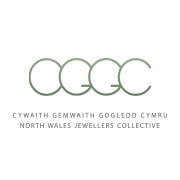 The standard of work from all our members is very high and we want to make sure that people are aware of the beautiful jewellery that’s available on their doorstep” said Angela Evans, CGGC Chair. 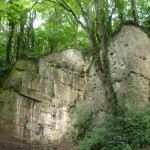 The idea for the collective was formed following a successful exhibition in 2009 at Oriel Parc Glynllifon following which CGGC members began meeting on an informal basis. 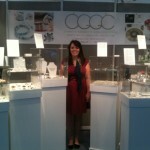 In 2012, CGGC along with jewellers from South Wales, exhibited as ACJ Wales (The Association for Contemporary Jewellery) at Oriel Ynys Môn, Llangefni in Anglesey. This Christmas exhibition ‘Sparkle | Disglair’ was extremely well received and this was the success needed to move CGGC onto a formal footing. For its members the collective will provide a support network with activities such as sharing of tools, ideas and knowledge at regular meetings. Members will be able to plan training courses together and take advantage of larger exhibition and marketing opportunities. Some members, who are recent graduates, will benefit from meeting with more experienced members of the group. “Working in a rural area within such a specialist field can mean a slight amount of isolation so CGGC members will be able to help each other with all aspects of designing, making, promoting and selling their work” explained their Vice-Chair Caroline Royal. Visitors to the launch, which will be in the Eisteddfod’s ‘Neuadd Arddangos’ (Exhibition Hall) will be able to purchase beautiful hand crafted local jewellery and meet designers Caroline Royal, Angela Evans, Ann Catrin Evans, Karen Williams, Sara Lois, Annie Williams, Pam Peters, Jane Fairbairn and Kriket Broadhurst to learn about the processes and inspiration involved in their work. 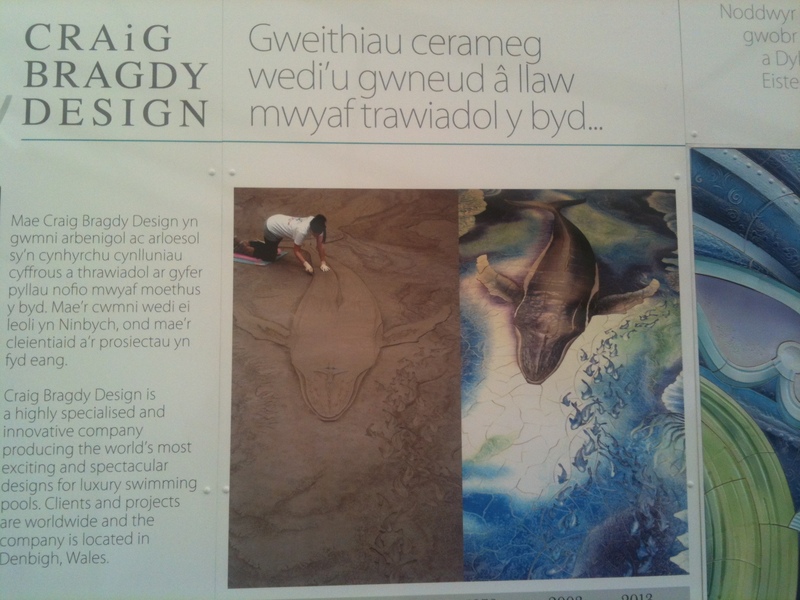 Rauni Higson and Sarah Anderson who are regular exhibitors at the Eisteddfod with their own stands are also active members of CGGC offering the support and benefit of their experience. The collective also hope to attract new members to the group. The official launch of CGGC promises to be a jewellery lover’s dream! A unique shopping experience which will be well worth a visit. 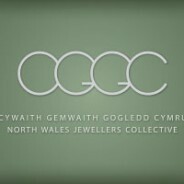 CGGC (Cywaith Gemwaith Gogledd Cymru – North Wales Jewellers Collective) is being launched officially at the National Eisteddfod, Denbighshire, August 2 – 10, 10am – 6pm. Please visit www.nwjc.co.uk for further information. 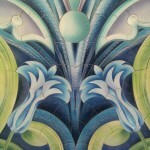 This project has received funding from the Arts Council of Wales. 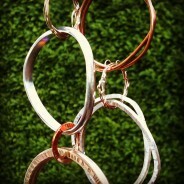 Can Copper & Brass Jewellery be good for you? 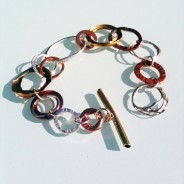 I use mixed metals in my designs regularly and enjoy working with Copper and Brass in particular. I like the colours and tones I can achieve and its a soft and malleable enough metal to keep an organic feel and flow through my pieces. Recently I have been working on new bangle designs, the aim being to offer items at different price points, that can be mixed and matched with the more expensive Silver items. I got to thinking about the traditional, celtic style bangles that I remember my grandma having in her jewellery box and being told that they helped with her arthritis. My grandmother was a nurse by the way. So I decided to do a little research on the internet, to see how much truth there is in the old wife’s tale – in my experience, those old wives are generally pretty spot on! The tales don’t stand the test of time for no reason. The basic theory behind the idea, is that medical experts observed when metal is worn next to the skin it can cause an increase in blood flow and have positive effects on the body. Metals such as Copper and Brass have electromagnetic properties and so does your body. Ionic forces can interact to alter blood flow and increase energy levels. 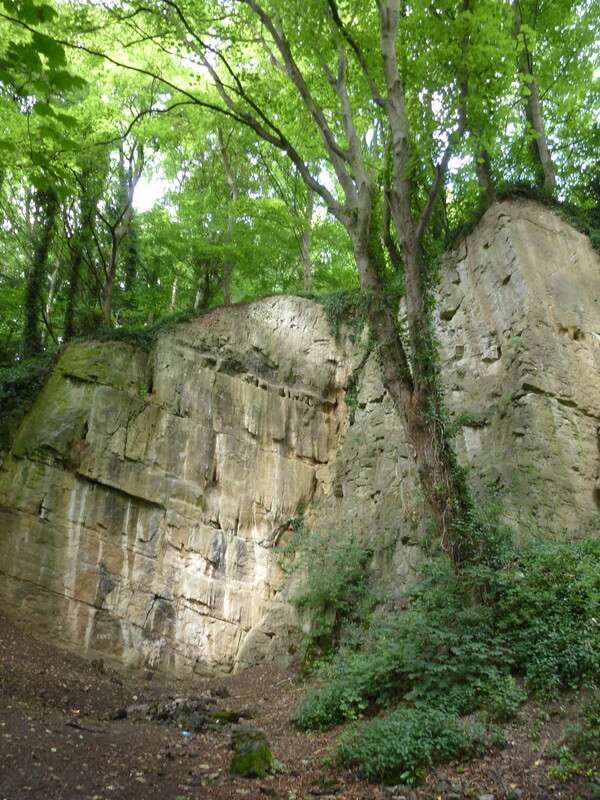 In ancient Greece practitioners realised that rocks containing metallic elements seemed to have a healing effects and the Egyptians also used Copper to purify their drinking water, to treat sore throats and eye infections and some skin conditions. It would even be used to dress wounds as an anti-septic to avoid infection. 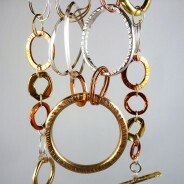 Throughout history Copper is used in relation to health, science has given some credibility to this idea, but the effectiveness of Copper & Brass jewellery has not been scientifically proven, and detractors believe that it is not the best way to reap the health benefits from these minerals, suggesting dietary supplements are more beneficial. Copper in the modern world has been found to have antimicrobial properties which explains why it was well suited for its ancient applications in the prevention and spread of bacteria. 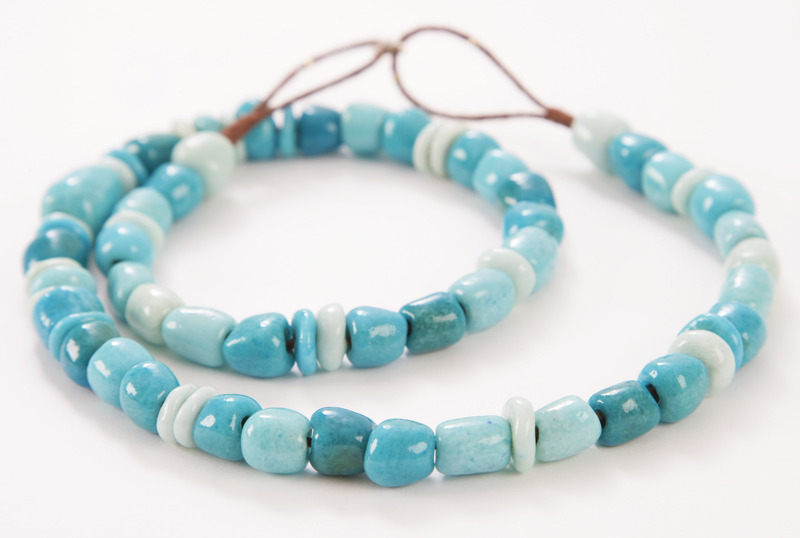 Still to this day, many people swear that by wearing Copper & Brass jewellery they can target specific areas of pain, like wearing bracelets to lessen arthritic aches in the hands or wrists. Personally I’m a believer, you can’t argue with 1000’s of years of history, I think humans we’re more “in-tune” with nature and their bodies back then, and didn’t have all the modern day distractions we have now. Science is constantly changing its mind and re-discovering new evidence, getting things wrong and realising that things previously thought to be beneficial are actually harmful or have undesirable side effects. As they say “The proof is in the pudding” I have made myself a set of Silver, Copper and Brass bangles so will be wearing them regularly to test the theory, I sometimes have pain in my hands due to working with them daily, and will report on any benefits I notice. I would love to hear your thoughts and experiences on this, please get in touch. I’ve never been much good when it comes to computers, didn’t send an email until I was 21 and have generally been scared off by all that stuff in the past. That’s had to change, I have made a concerted effort to “Catch Up” with all the amazing technology out there, at my finger tips! Simple tools to help with networking, promoting and marketing and growing my business. You want to make a living from your art (I thought), its time to get serious, including selling online and online marketing! Its not easy running your own business, you have to fulfill many roles, often at the same time, and this can be a steep learning curve! It was time to seek advice and ask questions, I don’t know everything, no one does, but theres plenty of people out there who can help and are very knowledgable in their field. 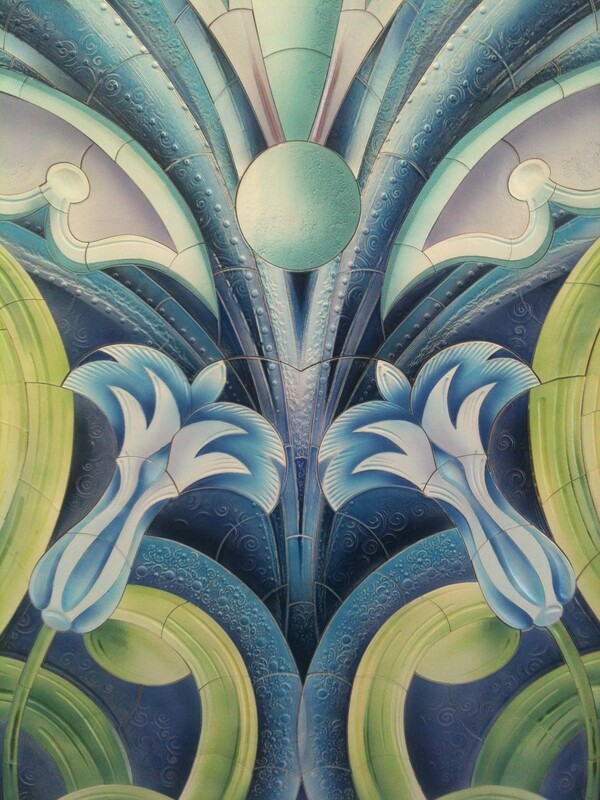 I recently attended a couple of fantastic free seminars ran by Helfa Gelf | Art Trail, which I am participating in for the first time this year. I was delighted by such a high standard and professionalism. It really is an exciting time to be involved in the arts in North Wales, there are various creative projects going on and a variety of talented artist working away in their studios. 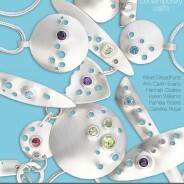 The first was “Costing & Pricing made easy” by Patricia van deer Akker held at Ruthin Craft Centre. This course was brilliant, very inspiring and covered elements of selling online as well as making sure you are pricing correctly and asking enough money for your work. 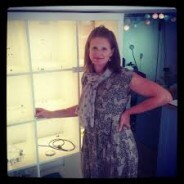 Patricia’s is the Director at The Design Trust, so is use to dealing with artists and creative businesses. Her no-nonsense, down to earth, brutally honest approach and brilliant sense of humor, we’re fantastic! The second course I attended was “Visual Online Campaigns” with Jo Quinny, of Q Marketing & PR at the Bodnant Welsh Food Centre. This was another excellent insight into the industry with helpful tips on how to improve your reach, and take advantage of the best source of free advertising, that you control, on your own terms. A big thank you to Helfa Gelf and both these fab women who have helped to steer me in the right direction. I am going to attempt 1 blog post a week with updates and details of how I’m doing. 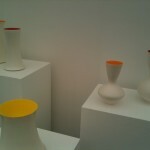 My collections and whats working, news on exhibitions, shows and craft fairs and things I have learned. This is the first of my weekly blogs and I hope you enjoyed reading it. See you next week. In preparation for the eisteddfod, CGGC have been working on a new group website. Each member has accsess to wordpress and can login to update and manage their own profiles, keeping it up to date with new collections and news. jewellery exhibition at Manchester Art Gallery Shop as part of Craft and DesignMonth on in May 2013. The inspiration for this exhibition was Russian born Valentina Tereshkova, pilot of the Vostok 6 spaceflight, she became the first woman ever to fly into space on 16 June 1963. 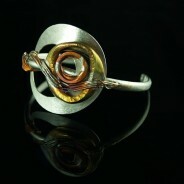 MJN jewellers created new collections of work to celebrate the 50th anniversary. 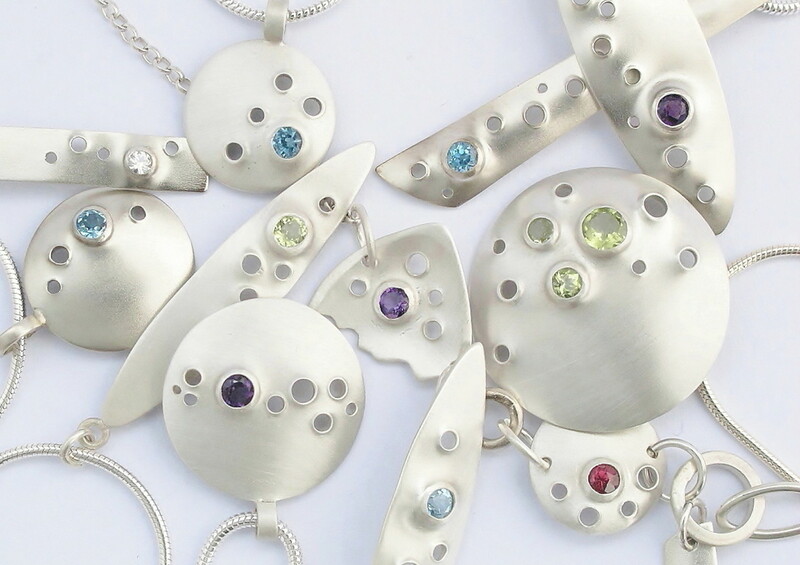 Caroline will be showing a collection of work for Valentines day at The Arc Gallery in Chester with 5 members of the jewellers co-oporative, “North Wales Jewellery Group”. Jewellery featured will include mixed metals, with Silver and recycled Copper and reclaimed Brass, along side colourful recycled plastic bottlse jewellery by Hannah Coates, handmade ceramic beads by Kriket Broadhurst, hot forged steel work from Ann Catrin Evans, work with contrasting fine textures and gem stones from Karen Williams and unique and quirky designs in Silver by Pamela Peters.